Casting Call for Amateur Gardeners - Part 2 Jul 08, 2014 It seems we're past the age of the celebrity chef and going back to the celebrity gardener. 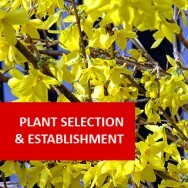 Fresh after we were last contacted by the BBC looking for ..
Are you ready for the RHS Exams in 2016? 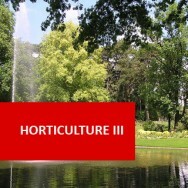 Jul 28, 2015 The RHS exams for 2015 may be done and dusted for this year, but if you’re to work towards your qualifications in horticulture than it’s a.. Growing Your Own: Pumpkins Oct 20, 2015 As you’ve probably guessed if you’ve been into a shop any time recently this months commercial celebration is Halloween. That means lots of gh..
How to be food-crisis proof Feb 21, 2017 If your local supermarket closed down, where would you do your food shop? Most of us would say, 'The next supermarket closest to me!' What if supermarke..
( Karl Beddard, 21/01/2014 ) Q: Can you tell me if your course follow organic principals or do you suggest chemicals for pest control. My plan is to start up small scale market garden. 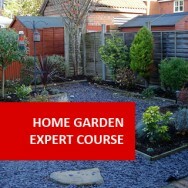 Can you tell me if these course are aimed more at the home gardener or at commercial gardening. ( 22/01/2014 ) A: Hello Karl, I believe the course covers chemical and organic methods of pest control. This course is aimed for small scale growers who as an introductory course, though it is still useful for those who are a little more experienced. 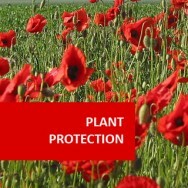 We do offer a course on Commercial Vegetable Production and Commercial Organic Vegetable Growing. 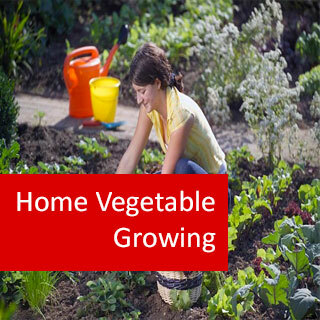 Home Vegetable Growing course online. 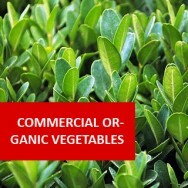 Grow your own delicious vegetables! Learn how to grow delicious, fresh, healthy vegetables simply at home. 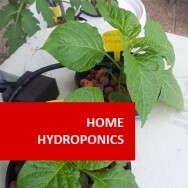 You will learn such things as how to build a veggie garden, cultivation and planting, the main vegetables, how to make compost, pest, disease and weed control, hydroponic and greenhouse growing, herbs and uncommon vegetable varieties, watering and irrigation systems, harvesting, storing and using vegetables. 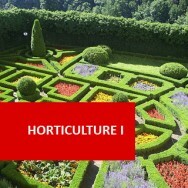 Describe the planting and cultivation of a range of different vegetables. Describe production of some of the varieties of vegetable which are widely and commonly grown by home gardeners. 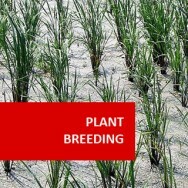 Determine and describe methods for producing a range of vegetable crops out of season. 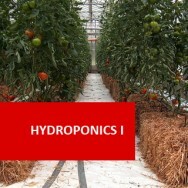 Describe production of some of the varieties of vegetable which are less commonly grown by home gardeners. 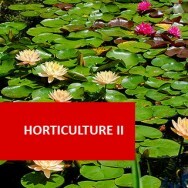 Determine and describe ways of managing the water needs of vegetables in a home garden. Describe when and how to harvest different types of vegetable crops. Describe a range of methods for storing and using vegetables after harvest. 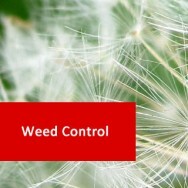 Either write to or visit a company (or companies) which supply irrigation equipment. Try drying, bottling or freezing a vegetable you have not preserved before.